Though there is a variation in the Andhra cuisine, as one moves from region to region, the use of chili pepper is common. Rice and lentils also find their way into most of the regional delicacies. 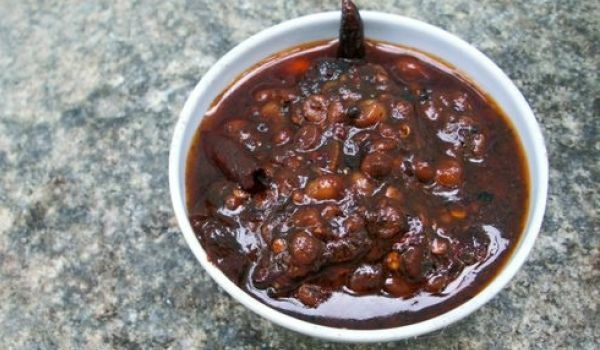 With this section, explore some of the best traditional Andhra food recipes. Andhra Mushroom Curry is a very delicious recipe. 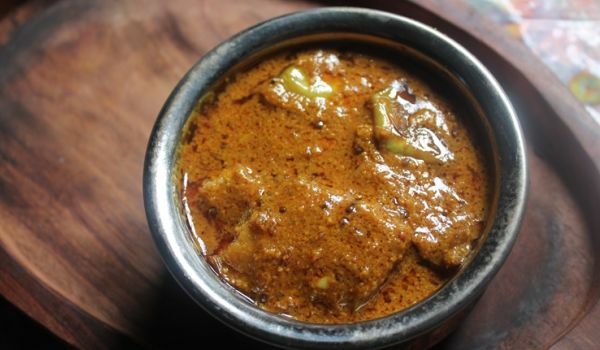 Learn how to prepare Andhra Mushroom Curry by following this easy recipe. 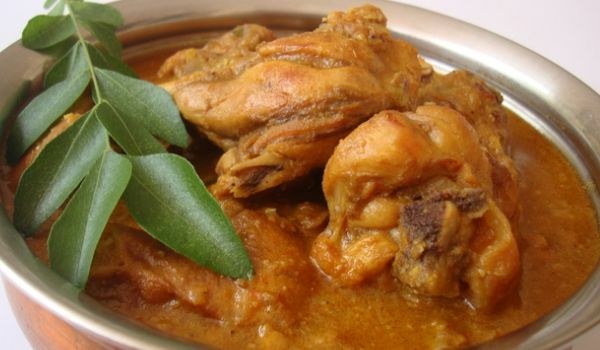 Andhra Spicy Chicken Curry is a very popular recipe. Learn how to make/prepare Andhra Spicy Chicken Curry by following this easy recipe. Andhra Egg Biryani is a very delicious recipe. Learn how to makeAndhra Egg Biryani by following this easy recipe. 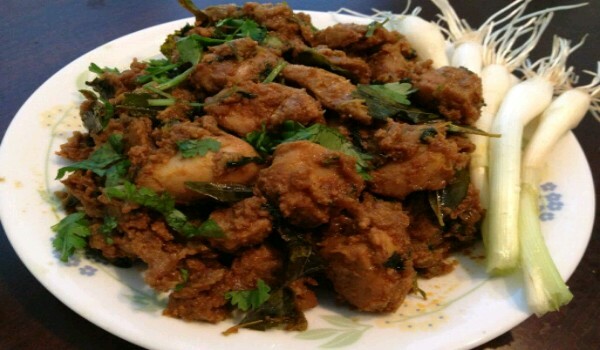 Andhra Chicken Fry is a very popular recipe. Learn how to make/prepare Andhra Chicken Fry by following this easy recipe. 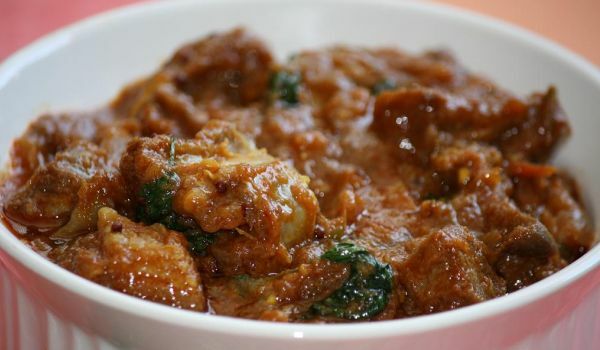 Andhra Spicy Mutton Curry is a very popular recipe. Learn how to make/prepare Andhra Spicy Mutton Curry by following this easy recipe. Cucumber Pachadi is a very popular Andhra recipe. Learn how to make/prepare Cucumber Pachadi by following this easy recipe. 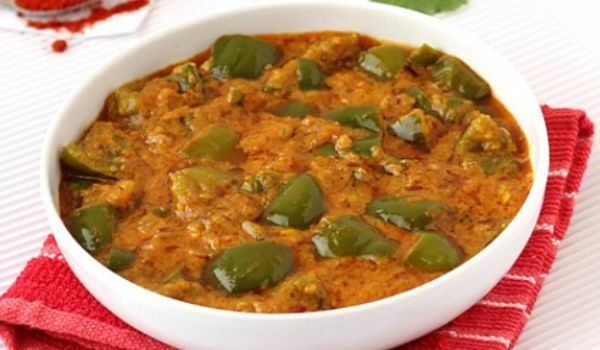 Andhra Brinjal Curry is a very popular recipe. Learn how to make/prepare Andhra Brinjal Curry by following this easy recipe. 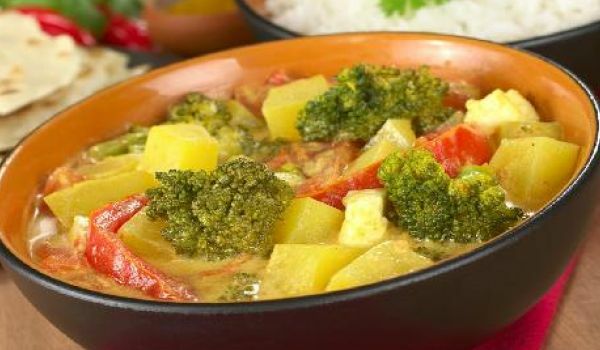 Broccoli Curry is a very popular recipe. Learn how to make/prepare Broccoli Curry by following this easy recipe. 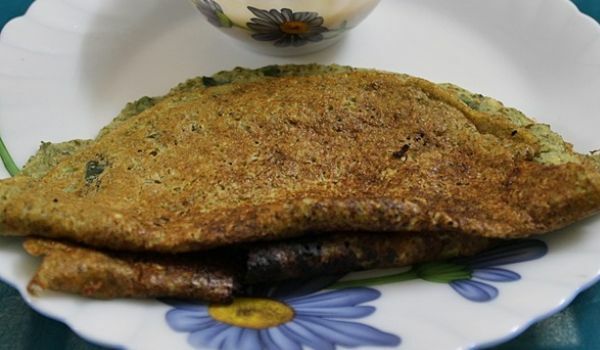 Andhra Pesarattu recipe is a very popular recipe. Learn how to make/prepare Andhra Pesarattu recipe by following this easy recipe. 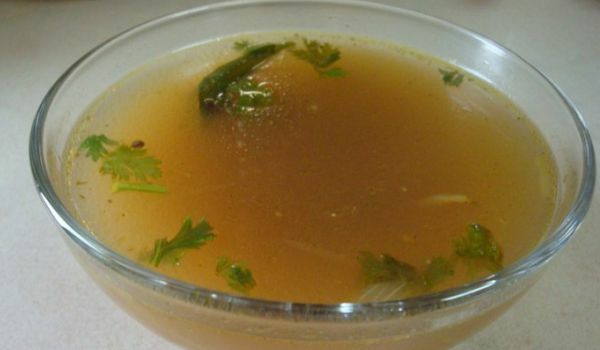 Andhra Rasam is a very popular South Indian recipe. Learn how to make/prepare Andhra Rasam by following this easy recipe. 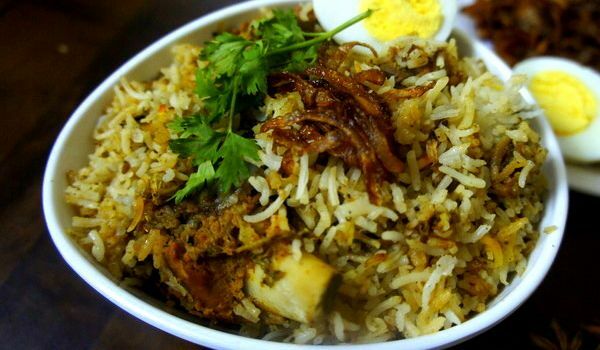 Mutton Dum Biryani is a very yummi recipe. 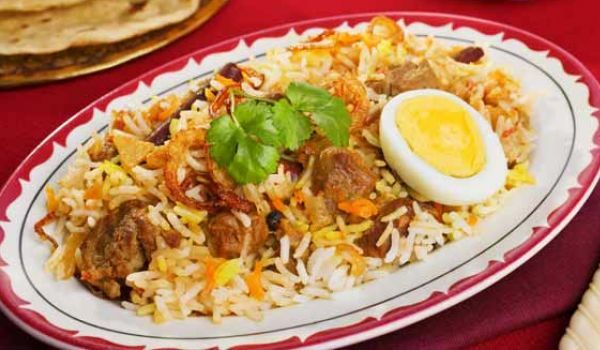 Learn how to prepare Mutton Dum Biryani by following this easy recipe. 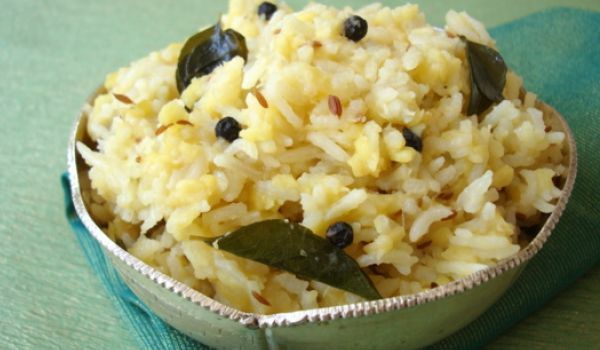 Andhra Pongal is a very popular recipe. 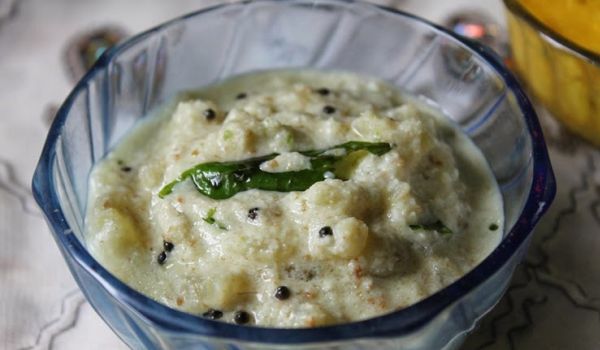 Learn how to make/prepare Andhra Pongal by following this easy recipe. 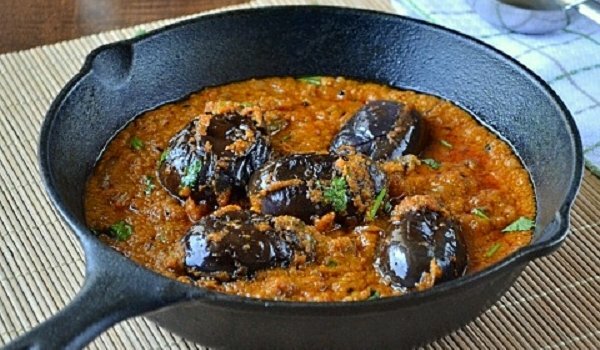 Andhra Brinjal is a very delicious recipe. Learn how to make Andhra Brinjal by following this easy recipe. Tomato Paneer is a very popular recipe. 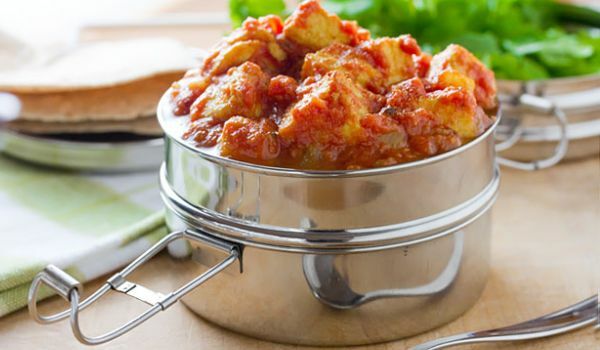 Learn how to make/prepare Indian Tomato Paneer by following this simple & easy recipe. 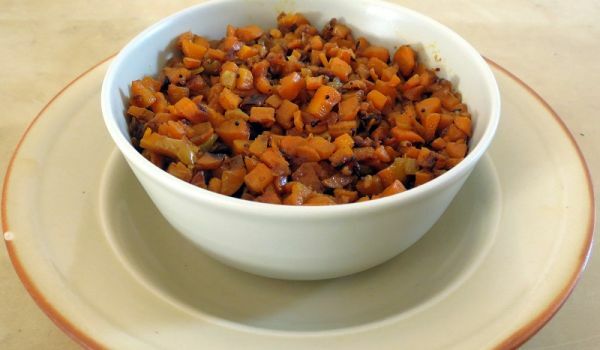 Puliyogare Mix is an Andhra speciality, used as a condiment with many recipes. Learn how to make/prepare Puliyogare Mix by following this easy recipe. Andhra Carrot Curry is a very popular recipe. Learn how to make/prepare Andhra Carrot Curry by following this easy recipe. 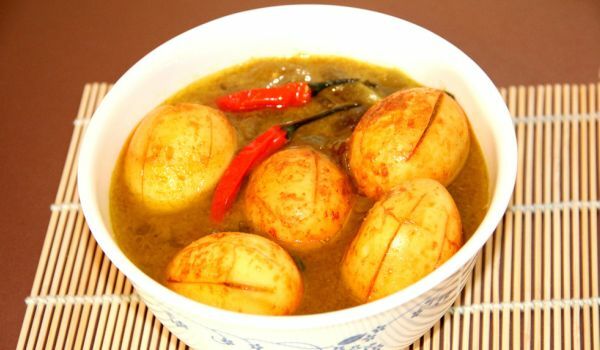 Andhra egg curry is a very spicy and popular recipe. Learn how to make/prepare Andhra egg curry by following this easy recipe. 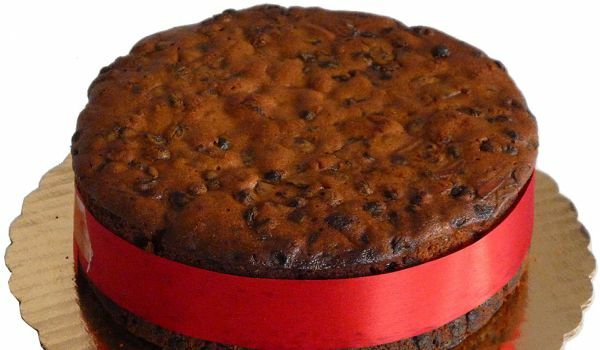 Plain Cake is a very popular recipe. Learn how to make/prepare Plain Cake by following this easy recipe. Mutton Curry Hyderabadi is a delicate recipe. 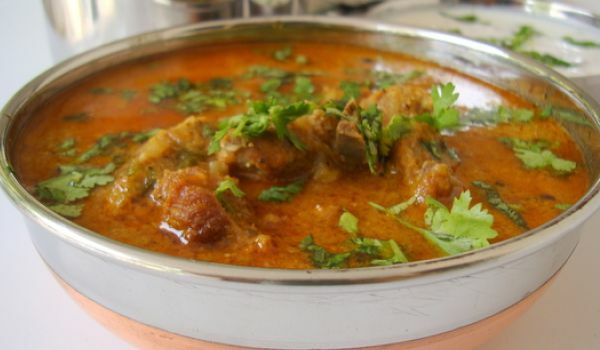 Learn how to make Mutton Curry Hyderabadi by following this easy recipe. andhra sambar is a very popular curry recipe. 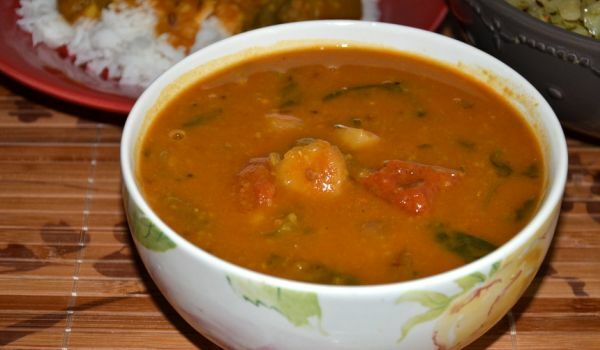 Learn how to make/prepare tasty andhra sambar by following this easy recipe. 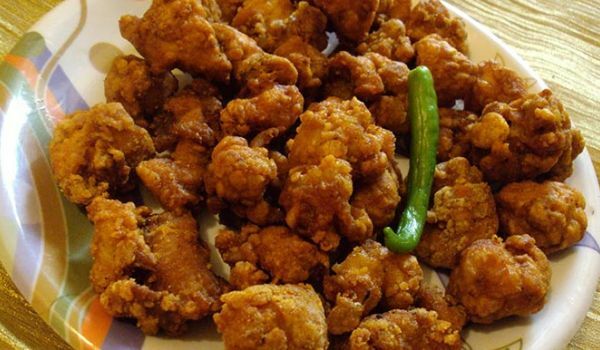 Chicken Pakora Andhra Style is a famous recipe. Learn how to prepare Chicken Pakora Andhra Style by following this easy recipe. 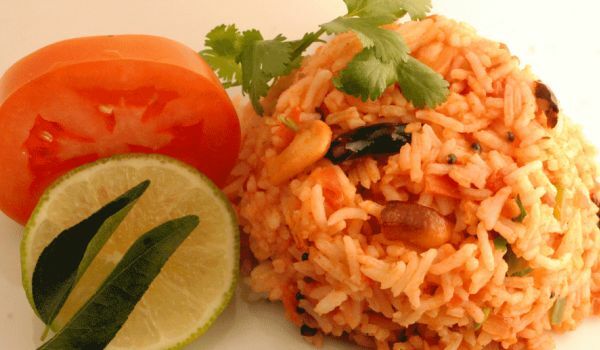 Andhra tomato Rice is a very popular recipe. Learn how to make/prepare Andhra tomato Rice by following this easy recipe. Teekha Nimbu Achar is a hot spicy sour pickle. 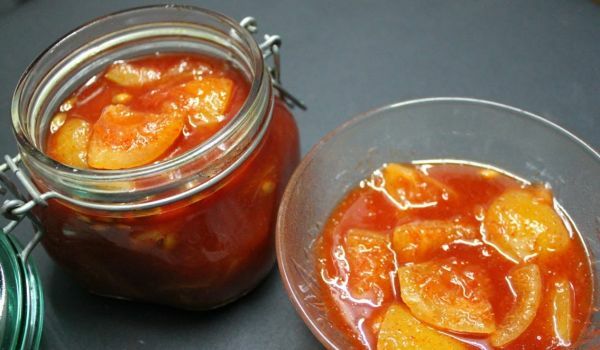 Learn how to make/prepare Teekha Nimbu Achar by following this easy recipe. 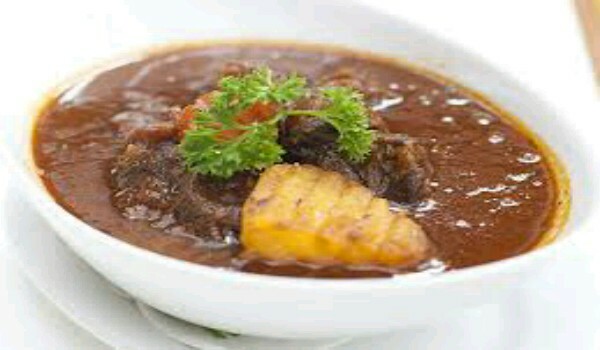 Red Chili Delight is traditional red thick gravy, served with steamed rice and ghee. 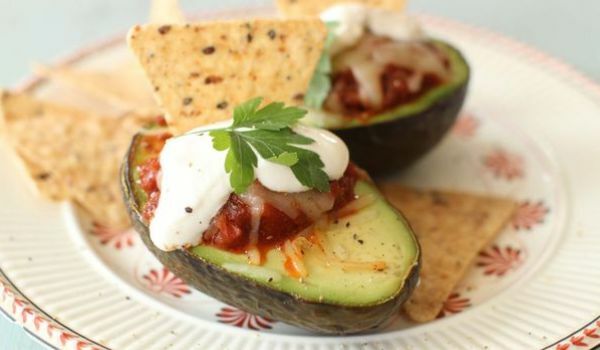 Learn how to make/prepare Red Chili Delight by following this easy recipe.